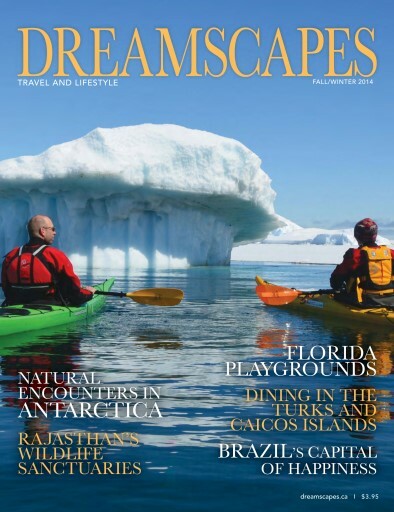 (0 Customer Reviews) | Write Review 6 issues per year Dreamscapes is Canada’s premier travel & lifestyle magazine. It offers a wide selection of editorial features that will introduce you to destinations around the world, lifestyle topics and products. 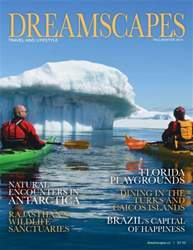 Dreamscapes is Canada’s premier travel & lifestyle magazine. It offers a wide selection of editorial features that will introduce you to destinations around the world, lifestyle topics and products. You'll receive 6 issues during a 1 year Dreamscapes magazine subscription. You'll receive 6 issues during a 1 year Dreamscapes magazine print subscription.